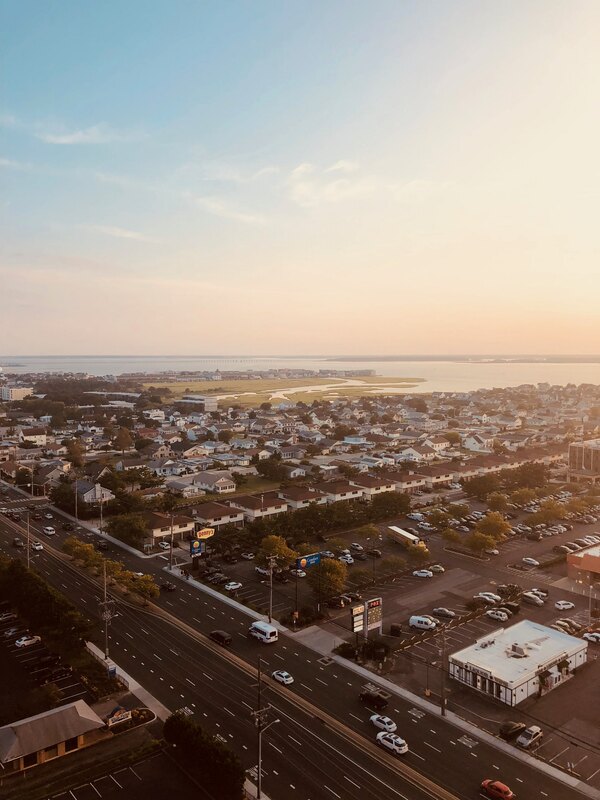 Have you been thinking of purchasing an Ocean city property? Having a place of your own is a summer dream come true, but don’t limit your time. Ocean City has fun events planned for everyone from now till the end of the year! Summer is coming to an end but we still have some summer events to look forward to! From now till the end of September events include free movies on the beach, sundaes in the park, jeep week, surfing championships, OC Bike fest, wine on the beach and more! October brings in the chills, Fall weather and fun family events. Join us for family bonfires on the beach, fall restaurant week, howl-o-ween pet parade, and Winterfest of lights at Northside Park for a New Years firework celebration at the end of the year. Don’t wait, come hangout with us all year long in Ocean City Maryland!